IRCameras provides the most technologically advanced infrared imaging systems available for scientific, industrial and military applications. In addition to our extensive line-up of standard commercial infrared cameras and IDCAs, we offer custom design and build services to meet unique optical, packaging and space-constrained requirements. We offer a range of purchase, rental and lease options, and a full line of accessories including software, data acquisition systems and optics. Our goal is to make your infrared imaging program a complete success. We welcome the opportunity to learn more about your requirements, and to explore how we might be able to assist in creating and supporting the optimal program to meet your particular infrared imaging requirements. 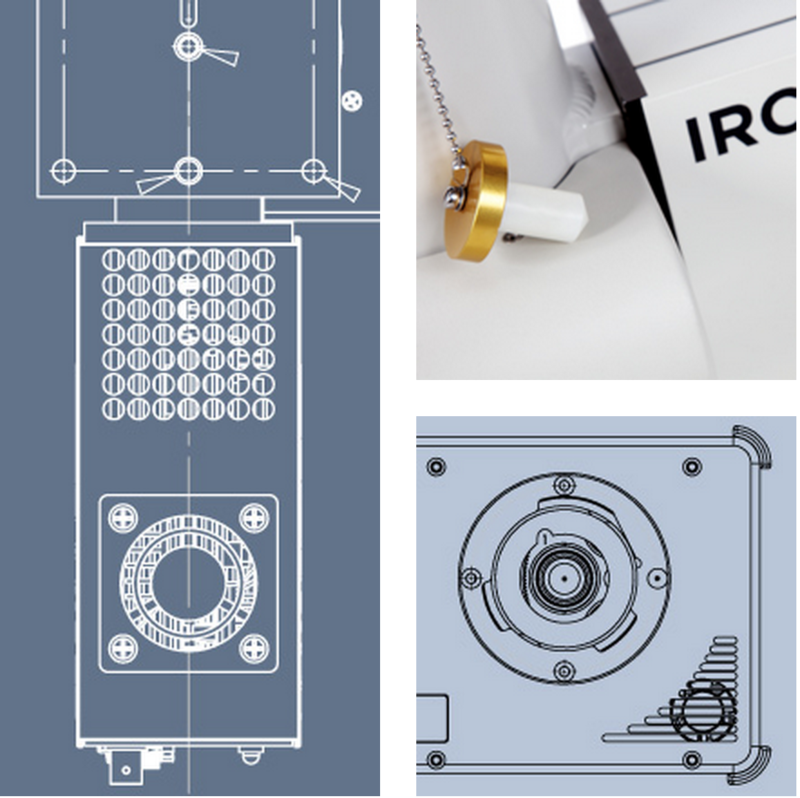 To learn more about IRCameras, please contact us. Santa Barbara Infrared (SBIR) designs and manufactures the world’s most technologically advanced test instrumentation used to test, calibrate and validate the performance of Visible, Near Infrared (NIR), SWIR, MWIR, LWIR, Laser and Electro-Optical (E-O) sensor components and systems. SBIR was founded in 1986 and quickly became the leader in the electro-optical (E-O) test instrumentation field. In 1999 SBIR became part of HEICO Corporation, an aerospace company based in Hollywood, Florida. SBIR’s focus is on providing well engineered, cost effective hardware and software solutions to the E-O community. Our extensive design capabilities cover the spectrum of infrared, laser, visible and dynamic scene projection applications. SBIR’s proven systems engineering expertise combined with a practical, design-for-manufacturing approach results in production and custom instrumentation for the most discerning customers. SBIR offers an extensive line of reliable, high performance test equipment used to characterize and calibrate IR, Visible and Laser systems. Products include blackbodies, visible sources, target wheels, targets, collimators, target projectors, laser test modules/systems and IRWindows™ software for automated testing. These modular, cost effective instruments are user-friendly and easily integrated into automated test systems. For more information, please click on one of the links or visit www.sbir.com.